Okay Spring, Bring It On! Hey Soul Fam, how you hanging out there? I must admit, I am hella stoked for Spring. I suggest you make your own list! Honoring the seasons is such a great way to enjoy the path. Remember , the joy is in the journey, not in some far away “destination.” It’s all happening. Trail walks. My fav exercise. I like to go out for an hour a day, and though I do it year round, the nicer weather and later daylight is a bonus! Hometown hangs for Easter. Time with my fam and enjoying DC in beautiful bloom. Fun Biz events! I have one at the Jersey shore this weekend and one at Alex and Ani in Fairfax, VA next month. Music! Of course you can always find me sipping coffee and spinning vinyl in my home, and I will be seeing The Rolling Stones live! Really excited for that. I hope you can join us for an Online class! I added the option to now register directly on my site, on the Courses page. You can select the new student or returning student option and it will take you right to Paypal. 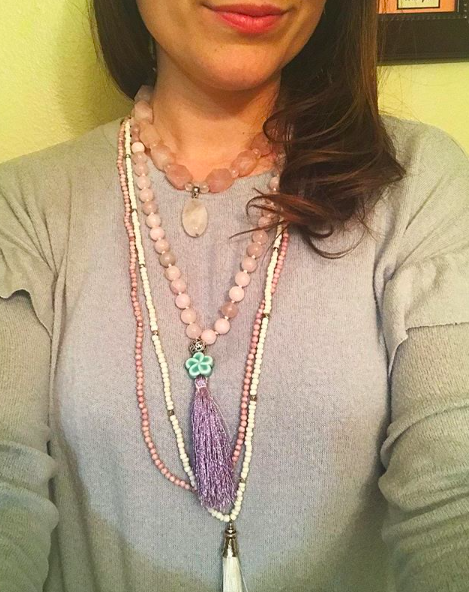 We have some fun things coming up, including more work with Pendulums and Tarot, Akashic Records, a book club to start, and of course our monthly Full Moon Gatherings. Another fun thing I added is a monthly Healing the Healer special. These special are aimed at the empath and healer community, and it is my way to give back to those who do so much to give to others. The March special is still booking, it is half off a one hour phone Soul Coaching Session. It is my true pleasure to do these! Celtic Cross Readings have been going really well! This special is still running for $33 for a filmed reading. 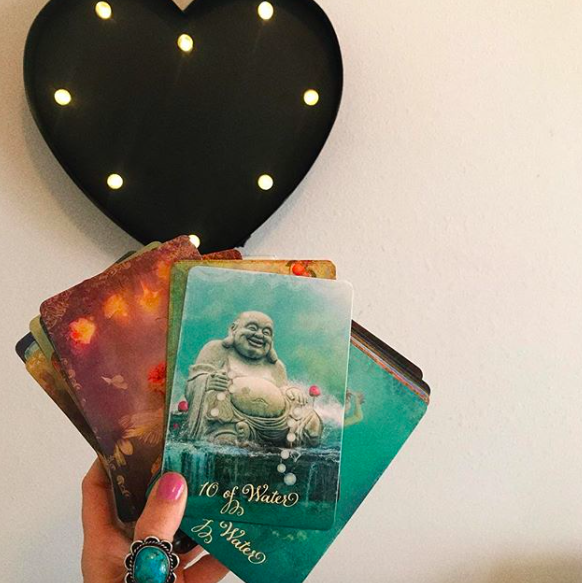 You email me the relevant details and I pull the ten card spread plus an 11th bonus card asking “what is your best action step?” This question has added so much to my own personal readings, I just know it will set you in the right direction! AND April will be my first month for my Spiritual Mentoring program! You can read all the details here and email me with any questions. I have a video coming up to help explain more. I think that’s about all for now. Let’s touch base and see how the warmer weather and blooming world is treating us. Sending you so much Peace and Love.